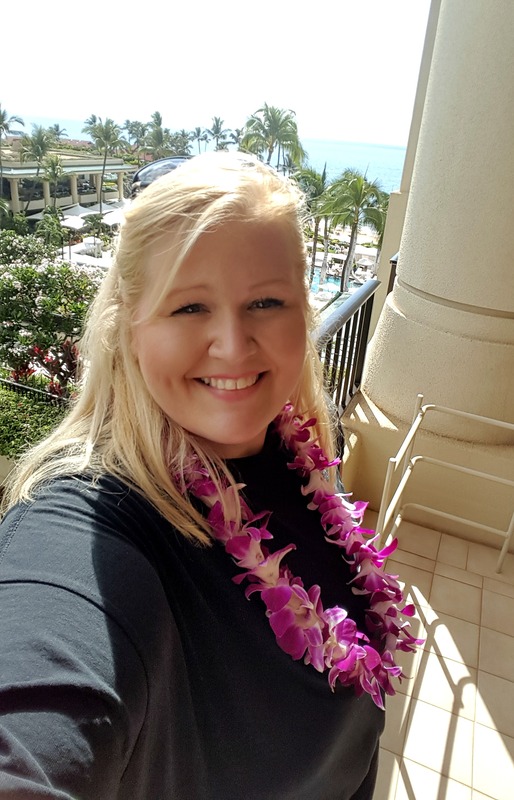 You are all invited to come along with me, virtually, to the Disney Moana Red Carpet In Los Angeles November 12-15! I am beyond excited to announce that I have been invited back to Los Angeles to Disney’s Moana Event! I am going to share the entire event on my social media accounts for you all to experience Disney’s newest princess first-hand with me! If you have been following me for long, you know that I am a huge fan of Disney movies and television. My kids love everything Disney and we are always excited to spend time together over Disney Movies or the Disney Channel. This event will also include an ABCTV element, which I am SUPER pumped about! The last time I attended an ABCTV event, we visited the set of Grey’s Anatomy (SQUEEEEE). This is going to be exciting and I am going to share every little piece of it with y’all along the way. Be sure to follow along on Twitter, Facebook, and Instagram because there is going to be TONS of fun to be had along the way. Follow #MoanaEvent, #ABCTVEvent, #TheBFGBluRay, and #StuckInTheMiddleEvent. On these events, Disney invites 25 of their top bloggers from around the country to Los Angeles. This time we will be there from Saturday, November 12th through Tuesday, November 15th to walk the red carpet at the MOANA (opening in theatres on 11/23) premiere and interview talent from the film as well as the filmmakers and the press junket to follow! While we are in town we will also attend a special event for the in-home release of THE BFG (available on Blu-ray and Digital HD on 11/29)! 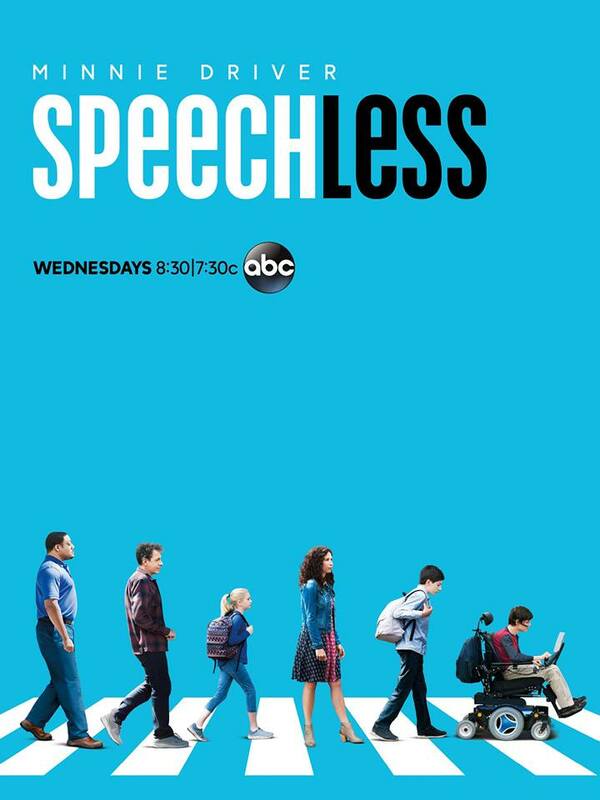 So, for all of you who were waiting for it to come out digitally; here you go 😀 This event will also include some ABC TV fun with the cast of Speechless and Dr. Ken. While we are in town, Disney will be putting us up at the beautiful Sheraton Universal Hotel. THE BFG available on Blu-ray and Digital HD on 11/29! We will also get to take y’all along for a lunch and an intimate Q&A with the cast of Disney Channel’s “Stuck in the Middle.” The family comedy series follows Harley Diaz as she maneuvers her way through the bustle of being a middle child in a family with six other siblings. The heartfelt and comedic stories of a big family find Harley devising creative ways to cope with – and stand out – in her family’s busy suburban Massachusetts household. Her ingenuity often wins the day for the Diaz family, even with many different personalities living under one roof. We will get to go behind-the-scenes of ABC’s comedy, Dr. Ken, now in its second season. Ken Jeong stars as the titular character, who continues to be the hilarious general practitioner we all know and love. He has a smart and beautiful wife, two decent kids and a loyal but sometimes irritating support staff in a job where he gets to help people on a daily basis, all the while using his unique sense of humor to get him through the day. Be sure to follow along with #MoanaEvent #TheBFGBluRay #ABCTVEvent & #StuckInTheMiddleEvent. It’s going to be a blast! Oh how I wish I could go! I have always wanted to go to LA. But I have been everywhere but! 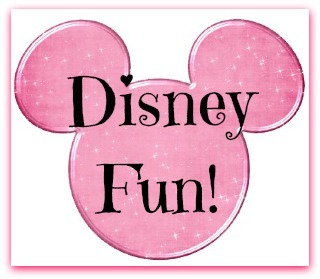 Disney is awesome, as a mommy of three I so need to vacay soon! Sounds like fun! I’ve never heard of the movie or any of these shows, but they all sound good. Looks exciting. A good one for the kids. Hopefully, I can visit this year! But school got me bogged down! We are so excited for this movie to come out!!! I can’t wait to see it! I love that Disney keeps coming out with more movies like this! I just love everything leading up to it, including the trailer. I think its going to be awesome family fun to go watch it. The red carpet for Disney’s Moana and than the ABCTV event sounds like an amazing time indeed. I would love to attend either events. I can wait to see the Moana movie with my niece’s little ones. Thanks for sharing these awesome events.